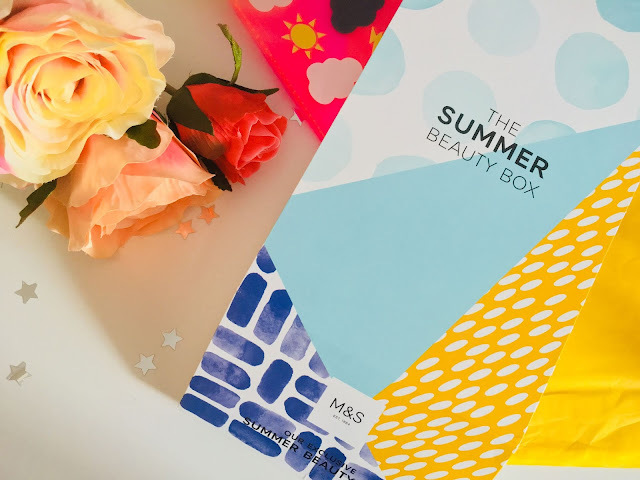 M&S have recently unveiled their exclusive summer beauty box, available for a limited time only, worth £135, which is full of some amazing products - perfect for pampering yourself with over the coming summer months. So far, there has been plenty of excitement over the box and I can see why! If you spend over £40 on clothing, beauty & homeware either in-store or online, you can pick up this box for £15! Considering that the beauty box contains products from brands such as Origins, Percy & Reed and Nuxe - I think that it's absolutely incredible value, and well worth taking advantage of the offer. I recently spent over £40 in M&S, mainly because there were things that I needed to pick up from there, but kind of because I really wanted this box! There's so many great products in the box that I'm so excited to try, and so many new products for me to discover! 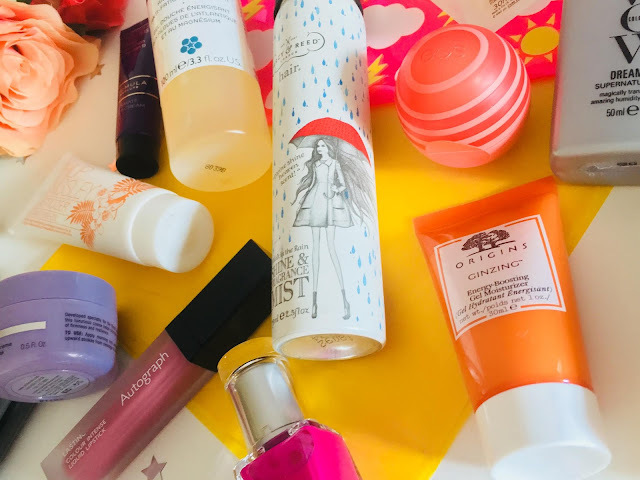 So lots of wonderful products to sample throughout the summer, and they're a perfect size to pop in your luggage if you're going on your holidays! 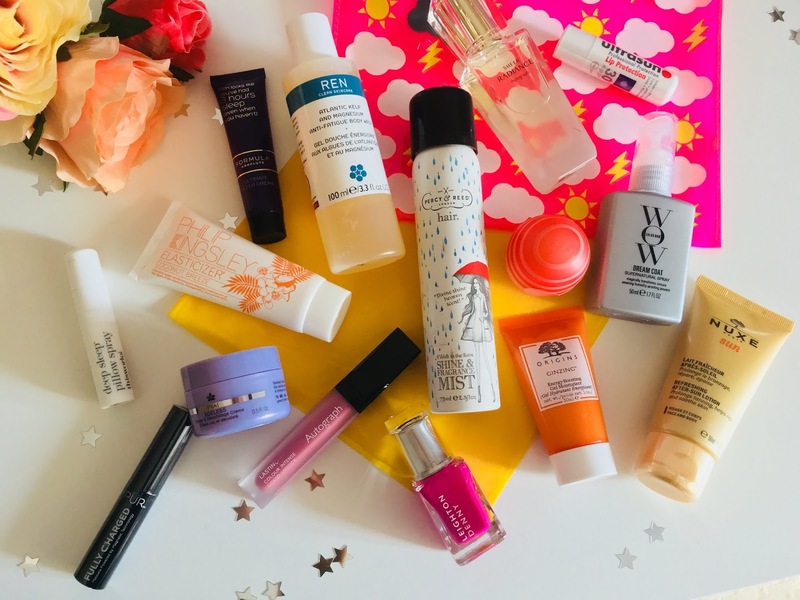 Be warned that the Summer Beauty Box is a very popular product and won't be in stock for very long, so if you want to get your hands on one - be quick! This is a great box. I think Origins is a great brand for skincare and Gin-Zing is one of my favourites.